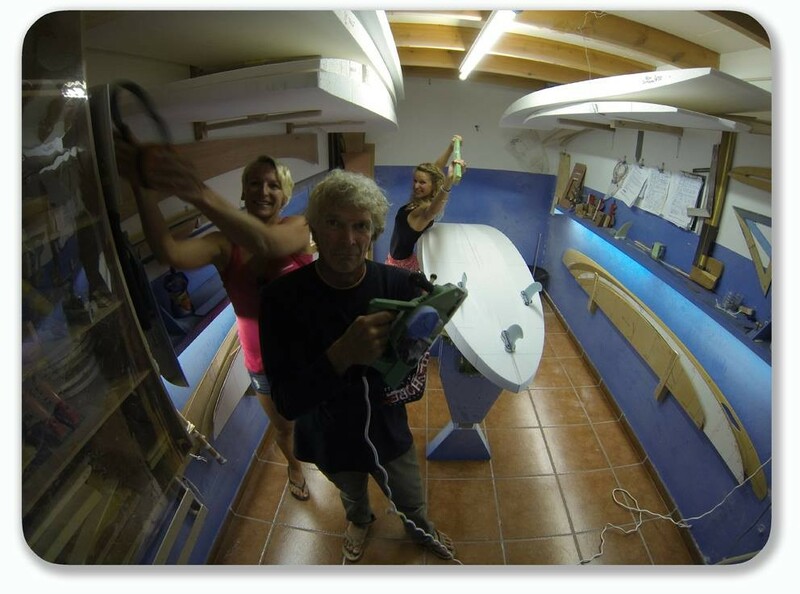 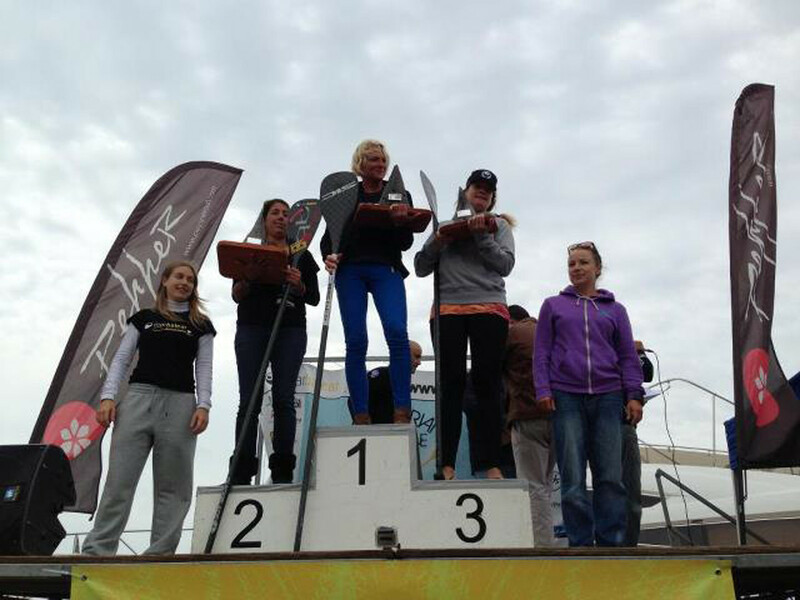 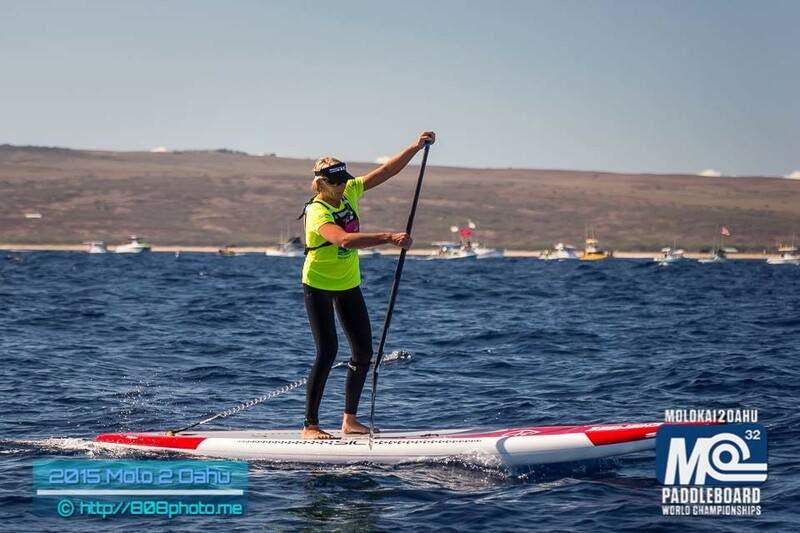 1.Place Long Distance Campeonato de España by Onexe, Corralejo 9.Sept. 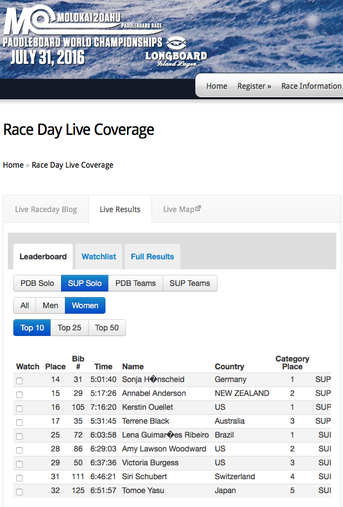 1.Place Long Distance App Worldtour Tokyo Japan, fourth overall. 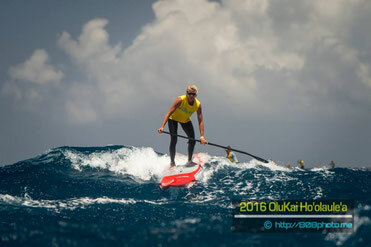 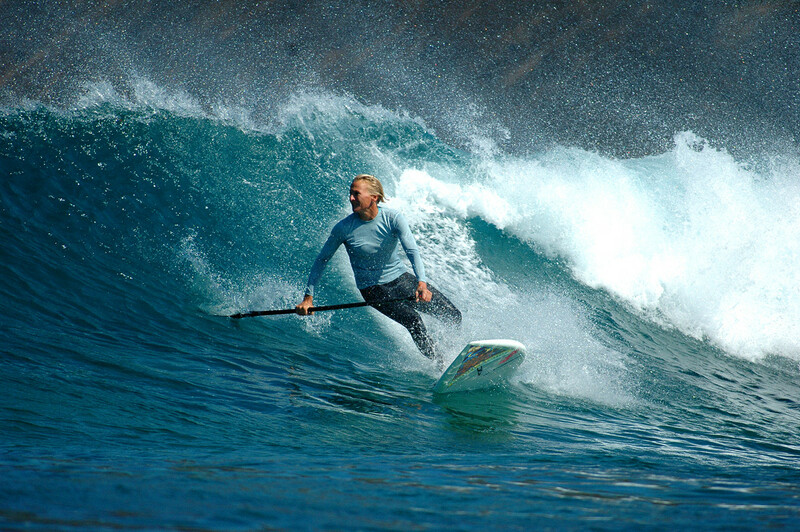 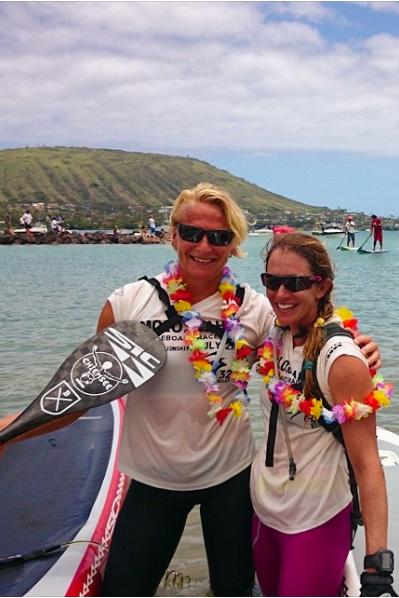 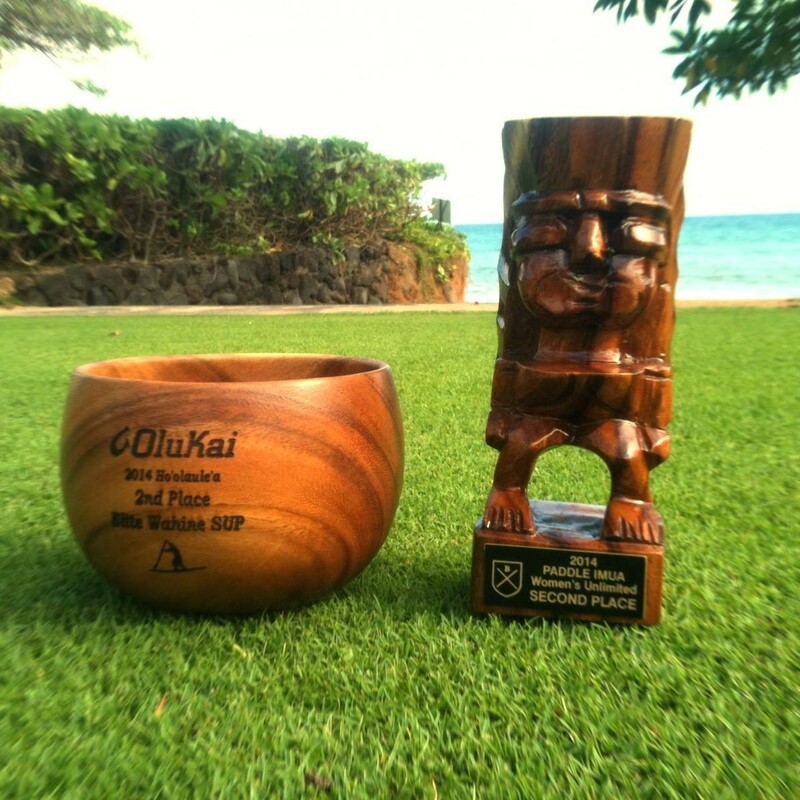 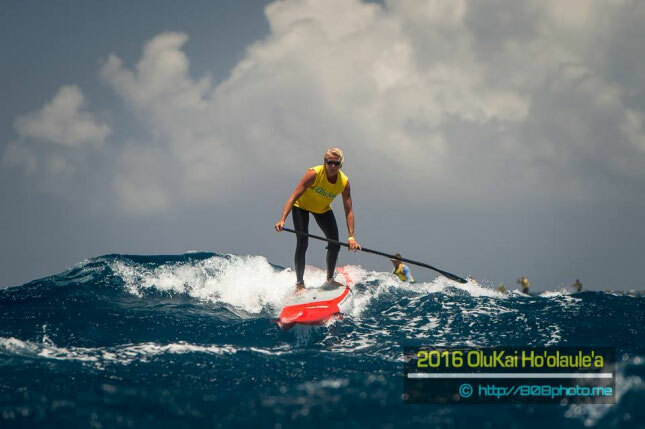 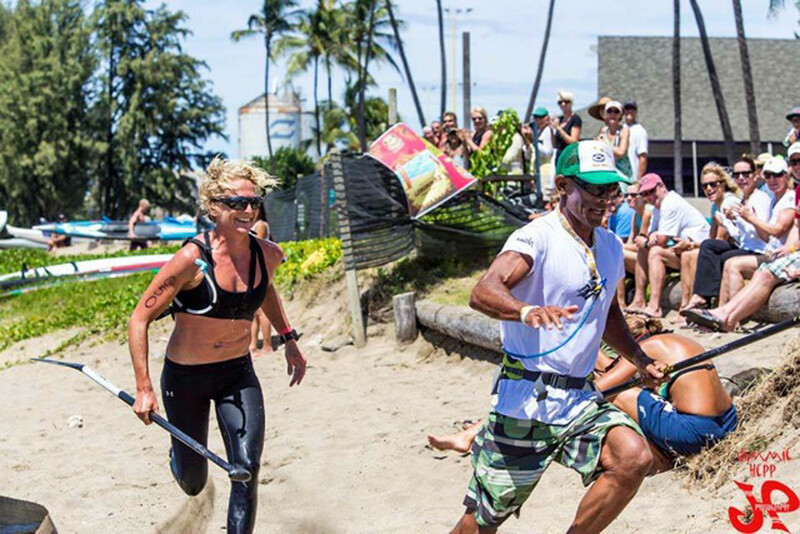 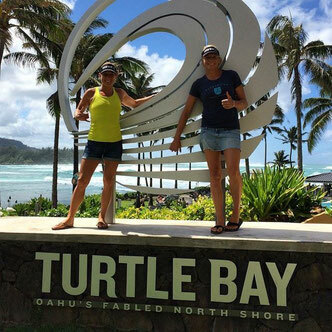 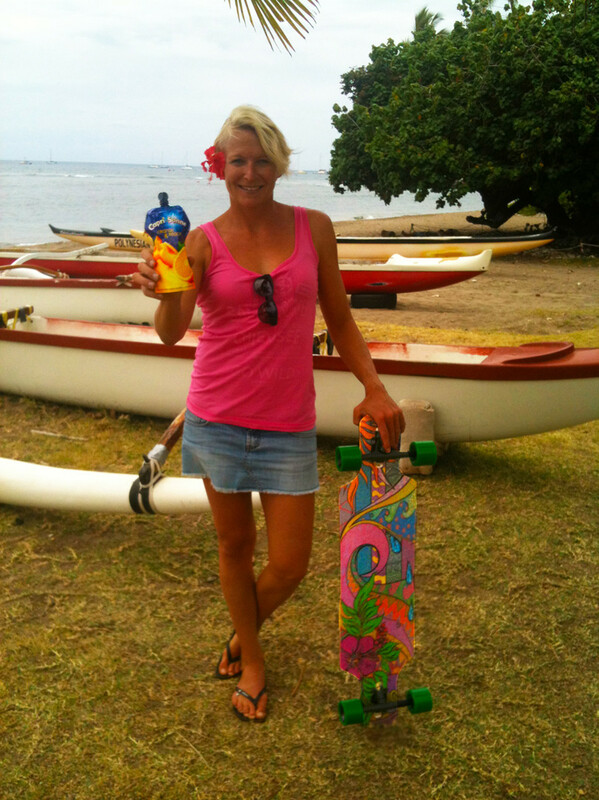 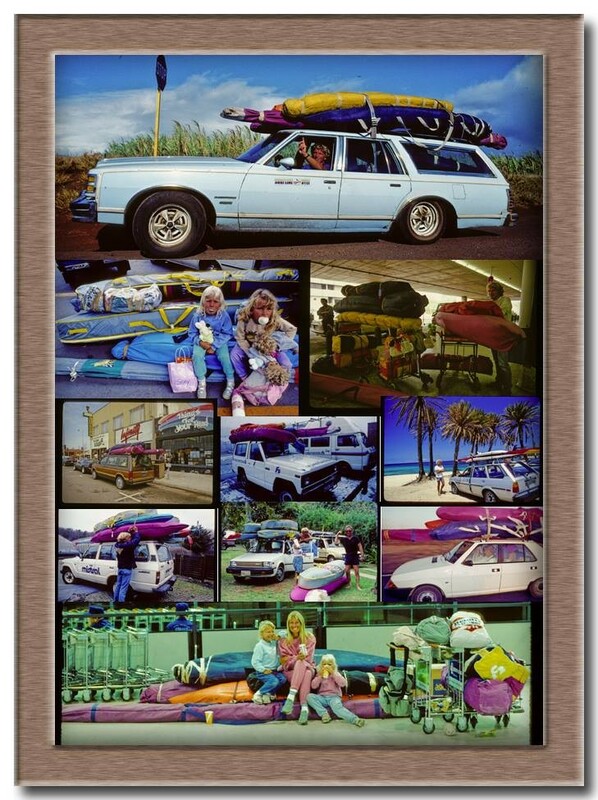 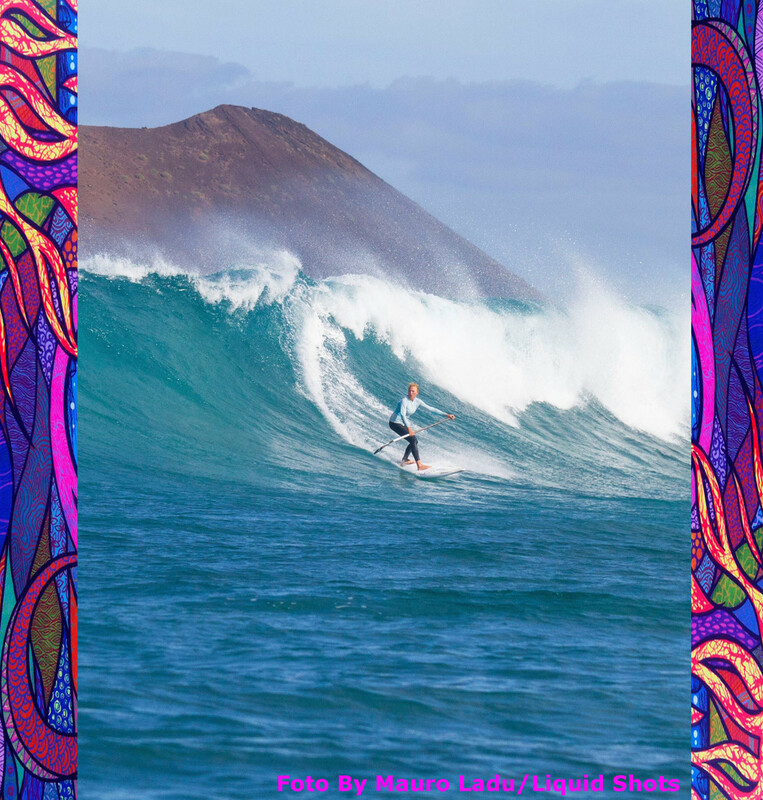 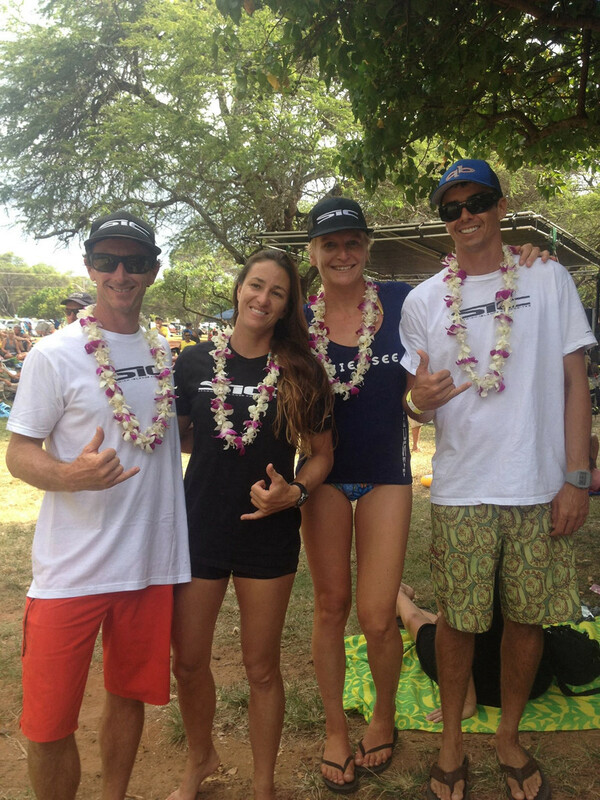 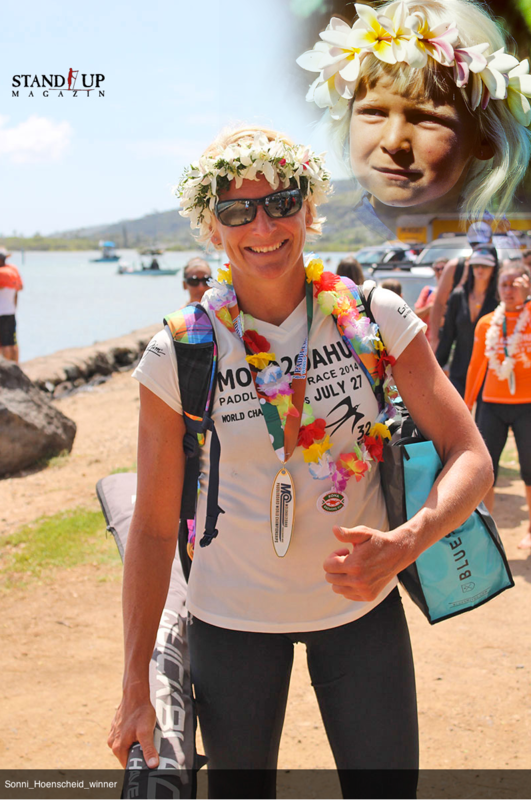 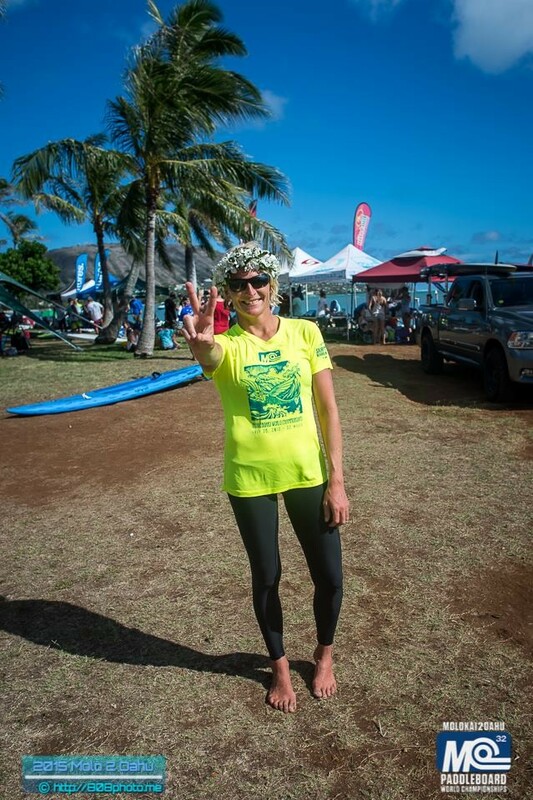 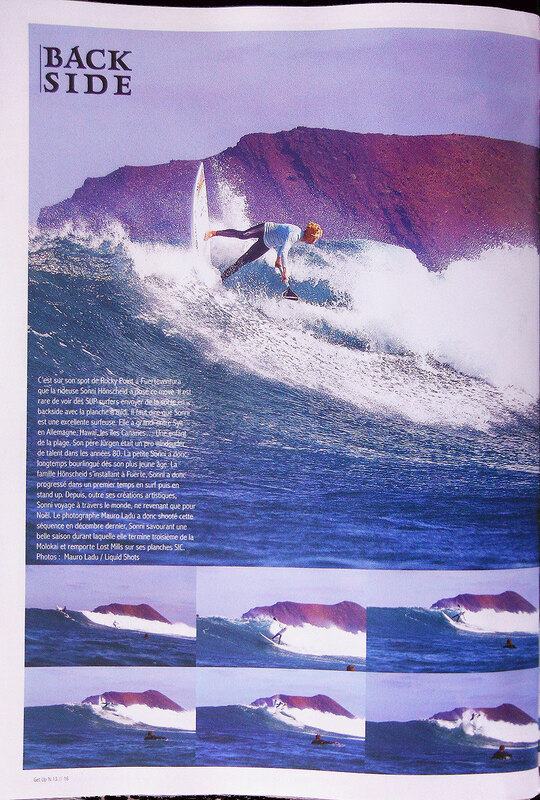 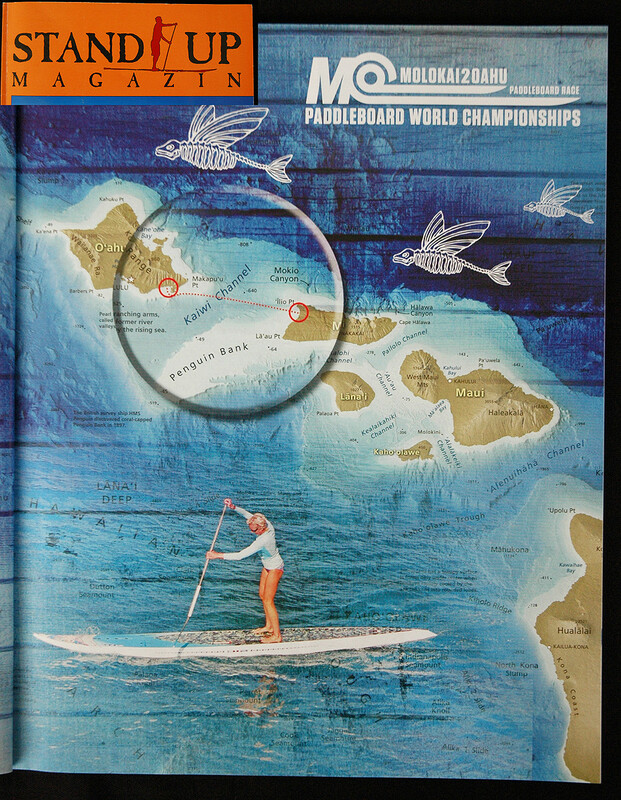 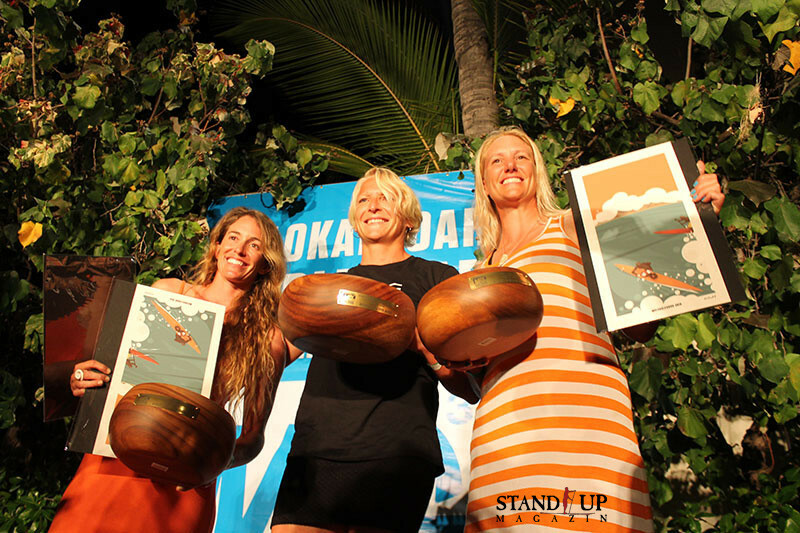 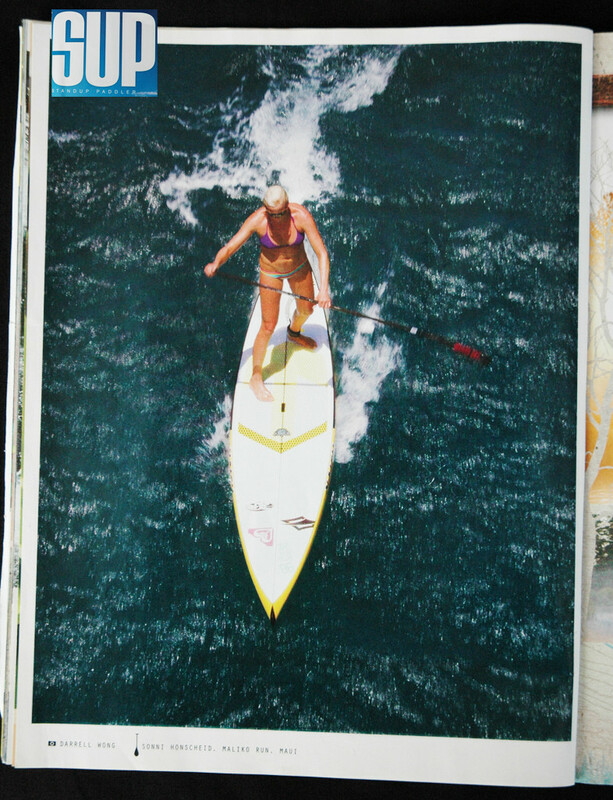 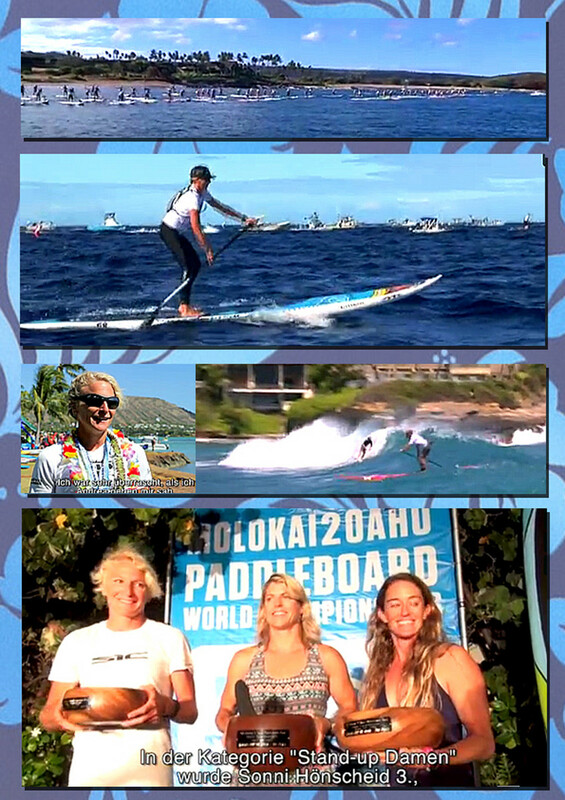 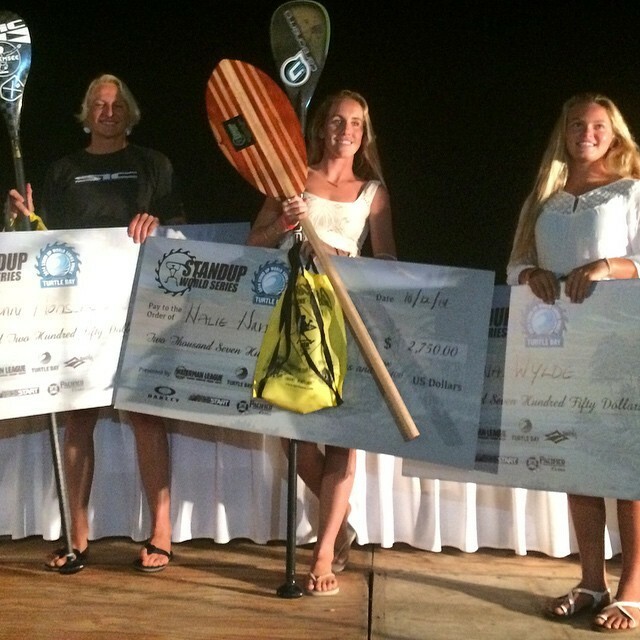 1. winning the molokai2oahu world championships third time in a row! 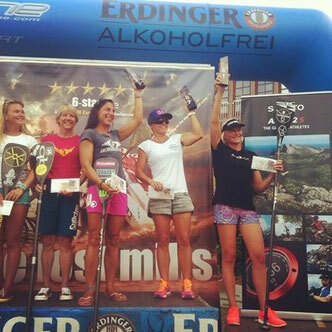 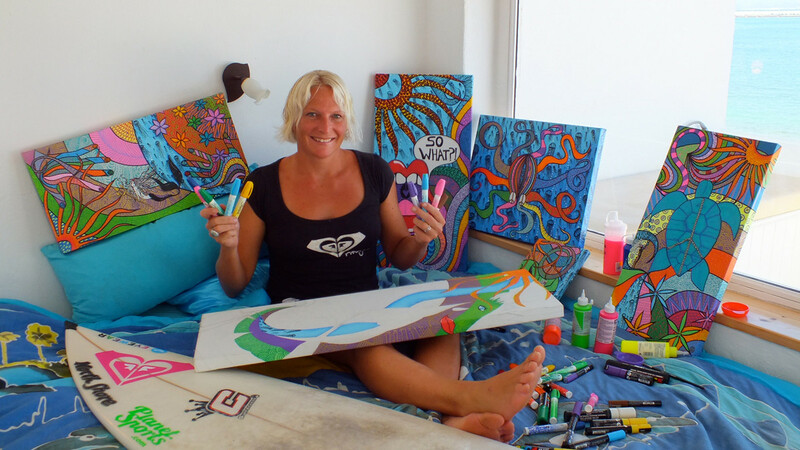 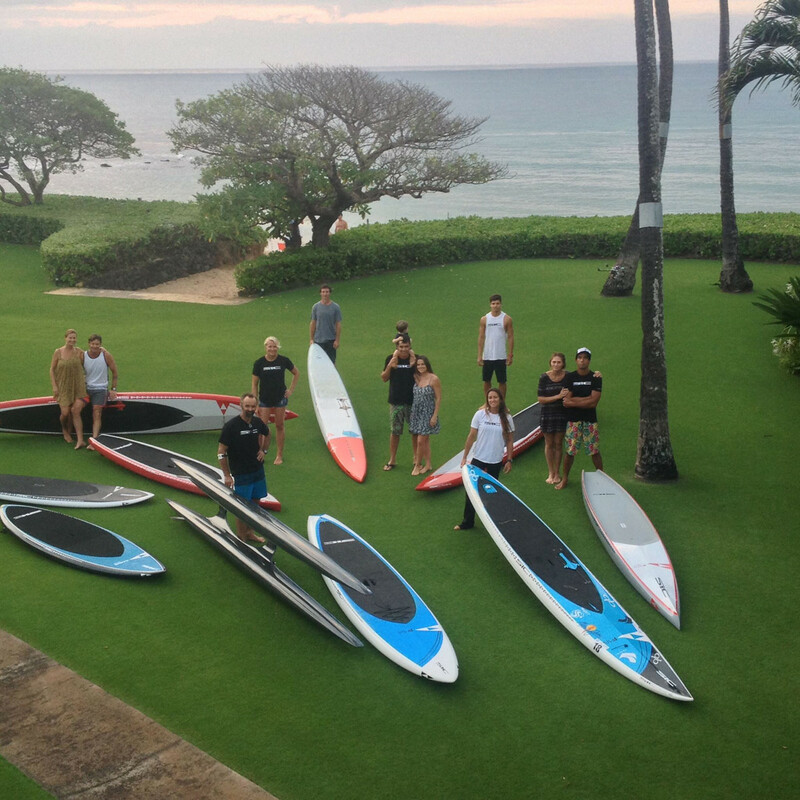 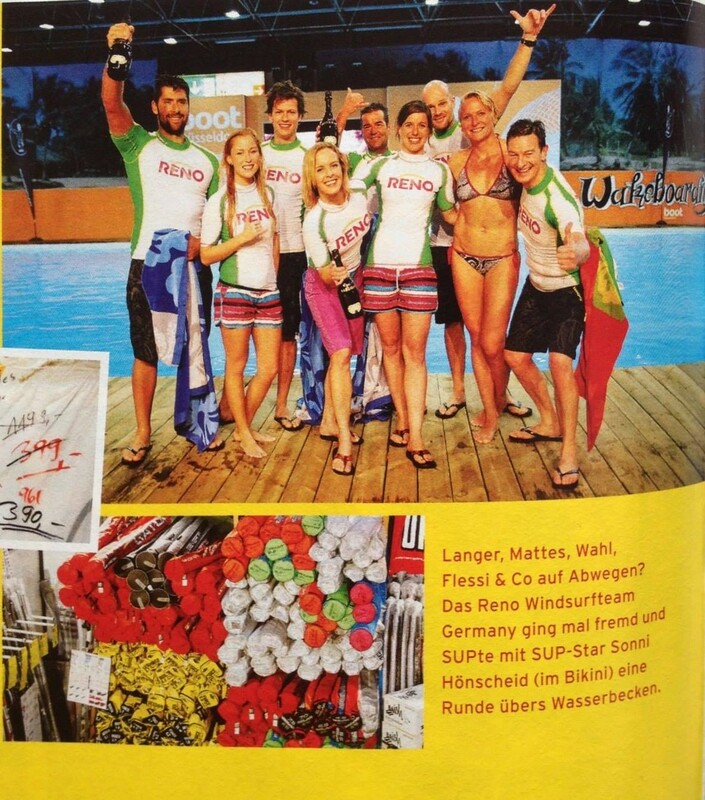 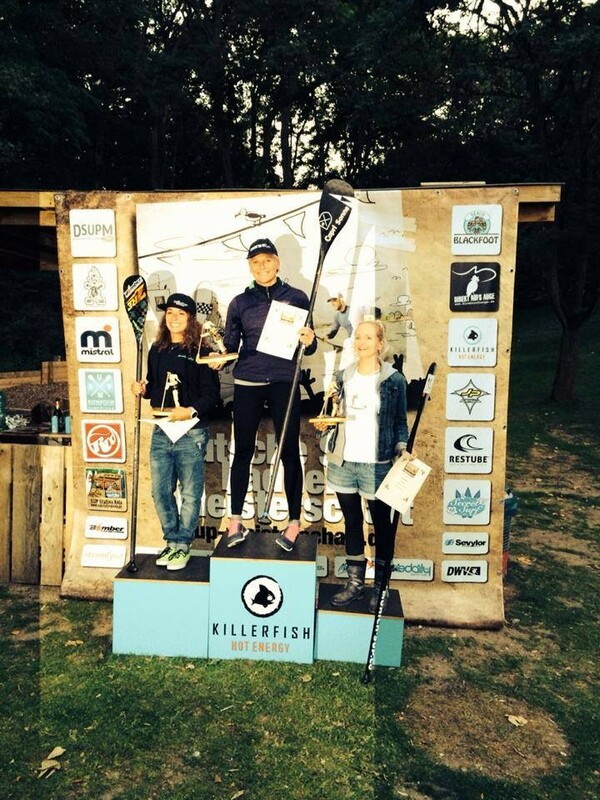 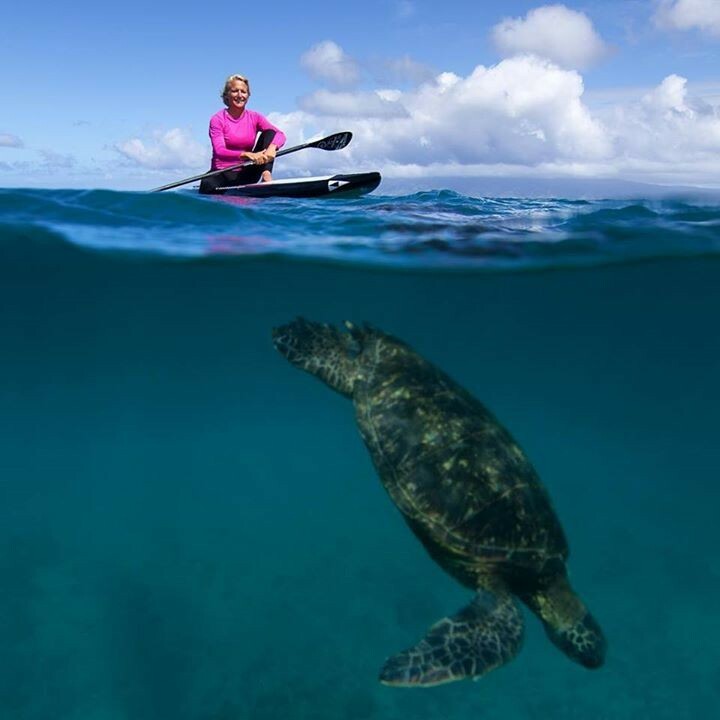 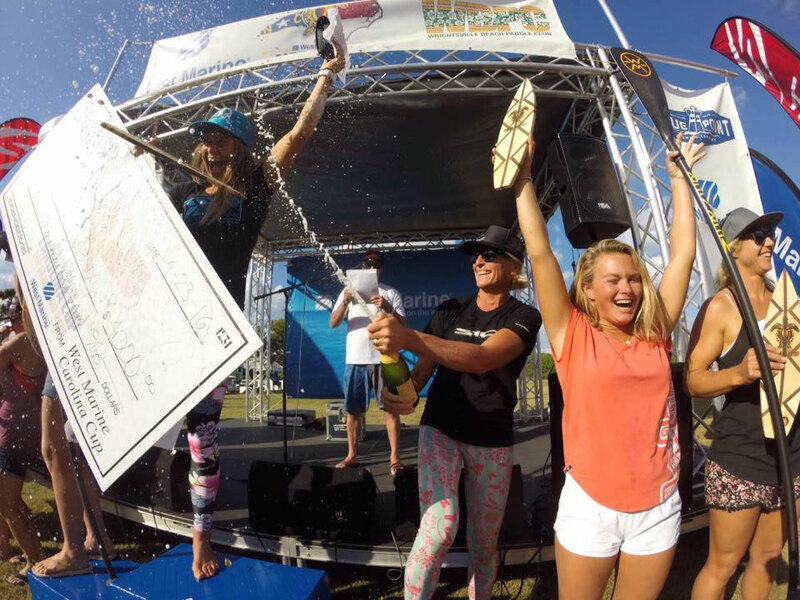 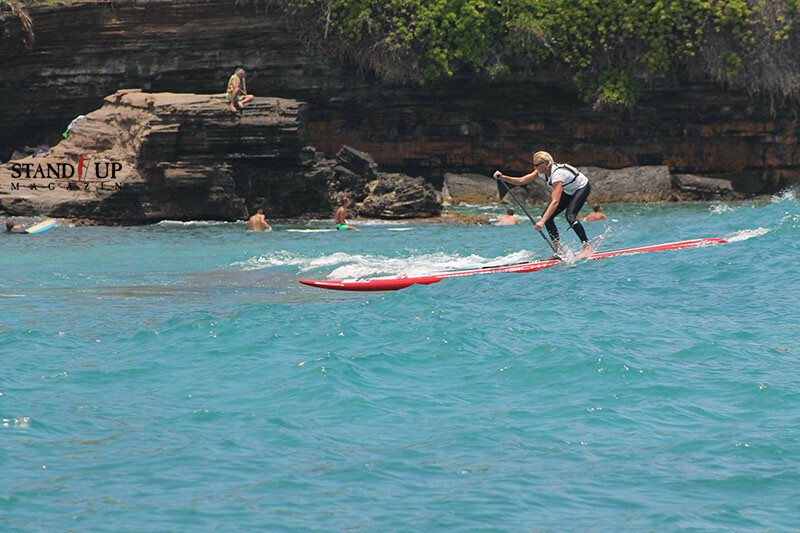 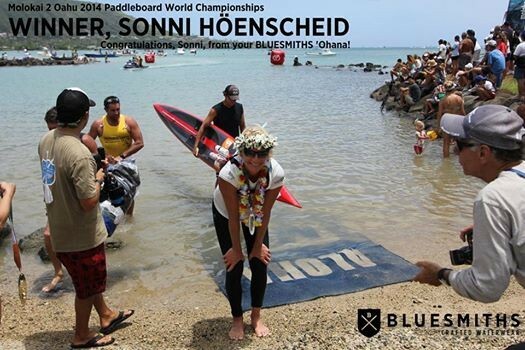 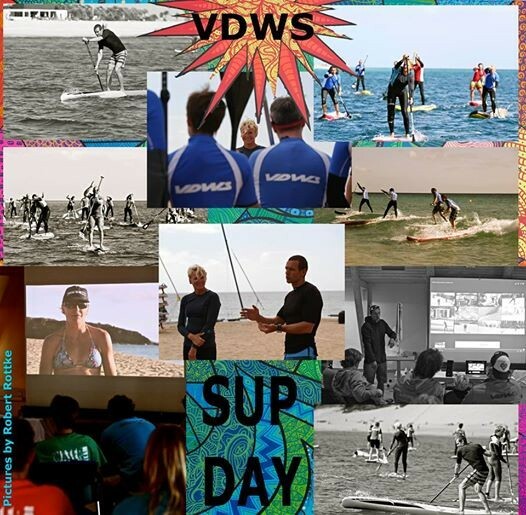 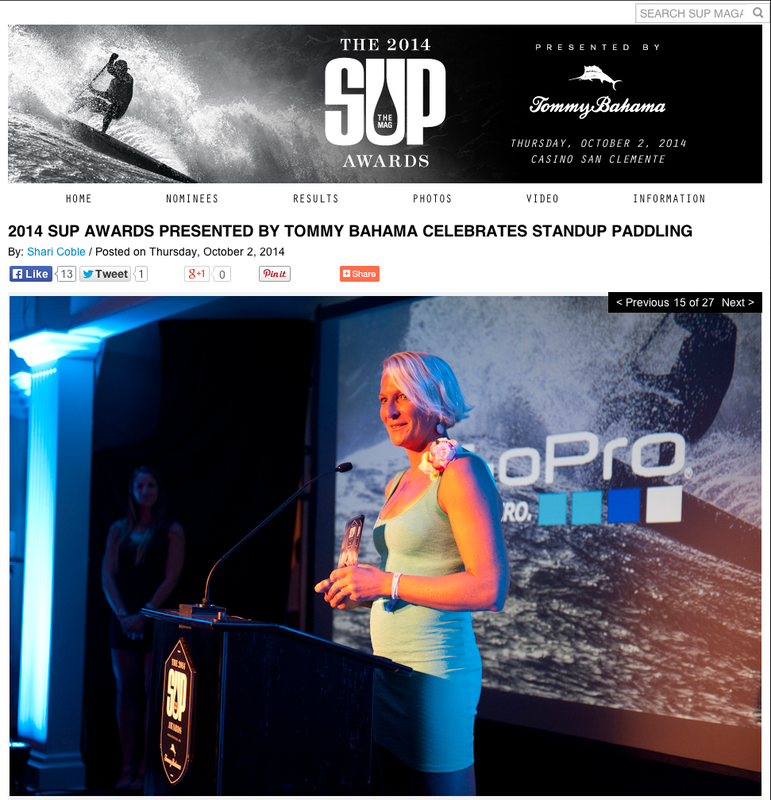 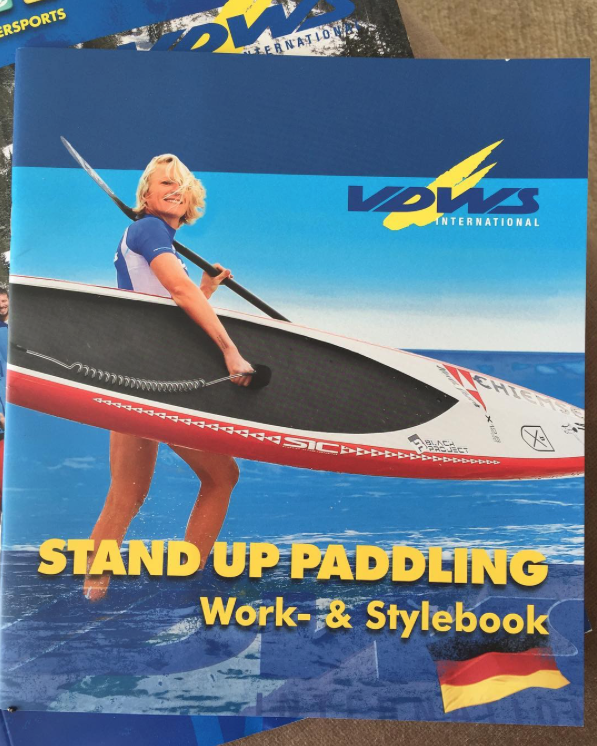 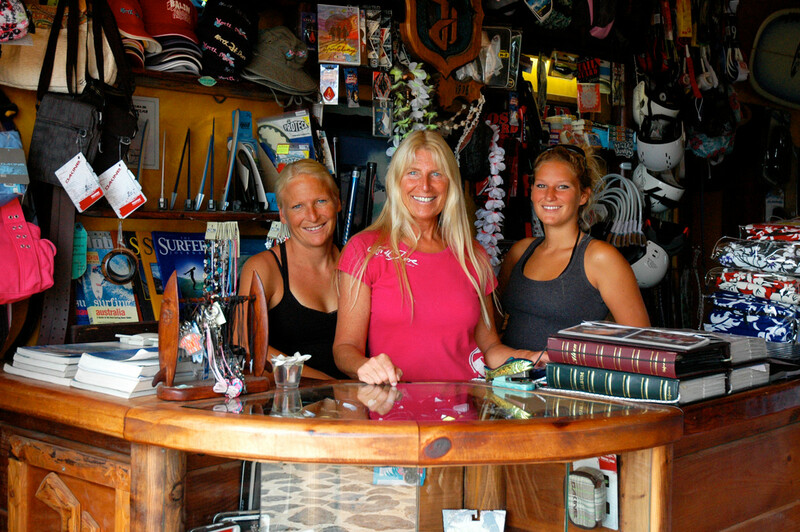 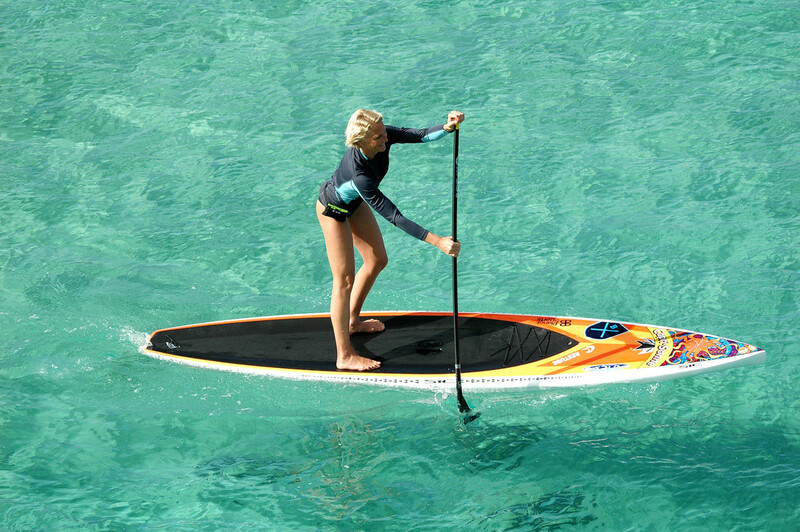 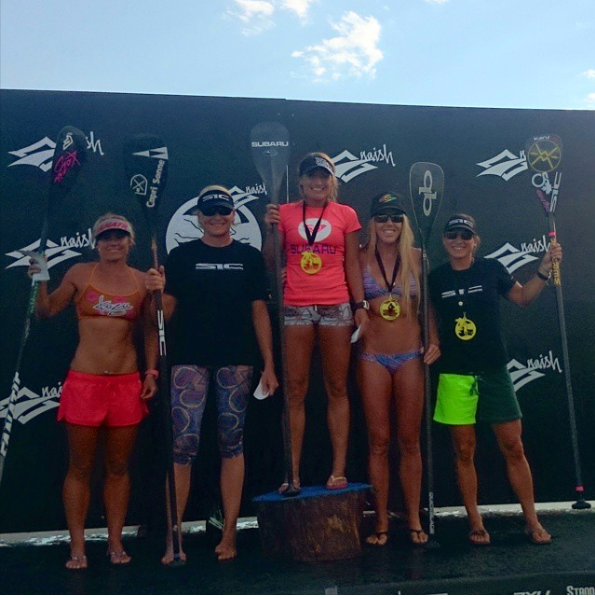 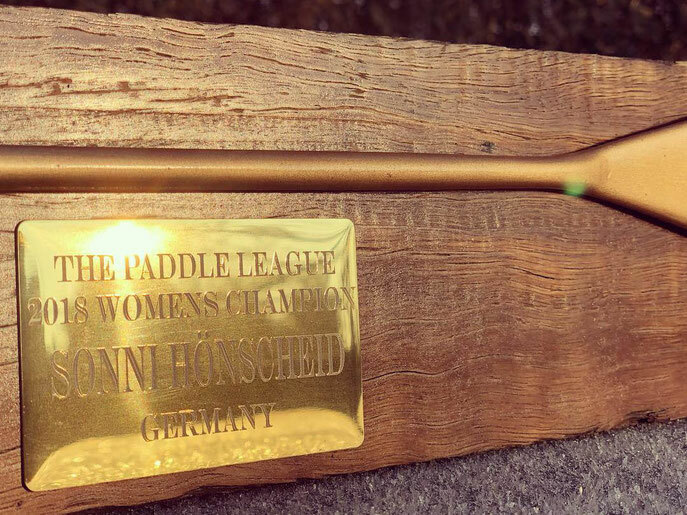 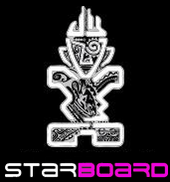 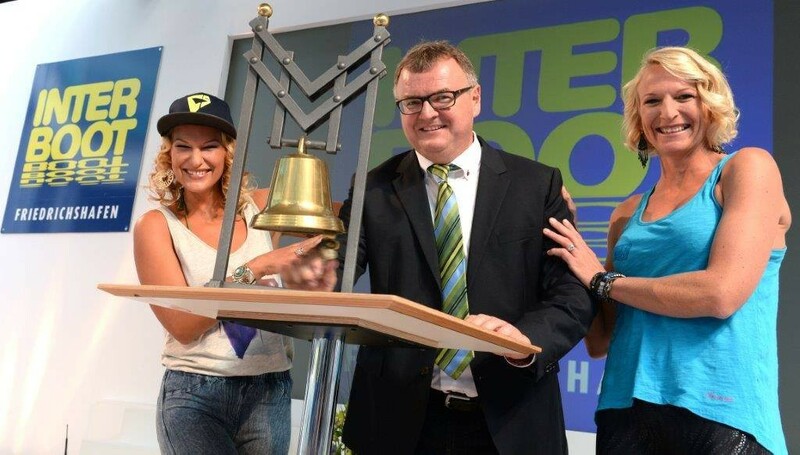 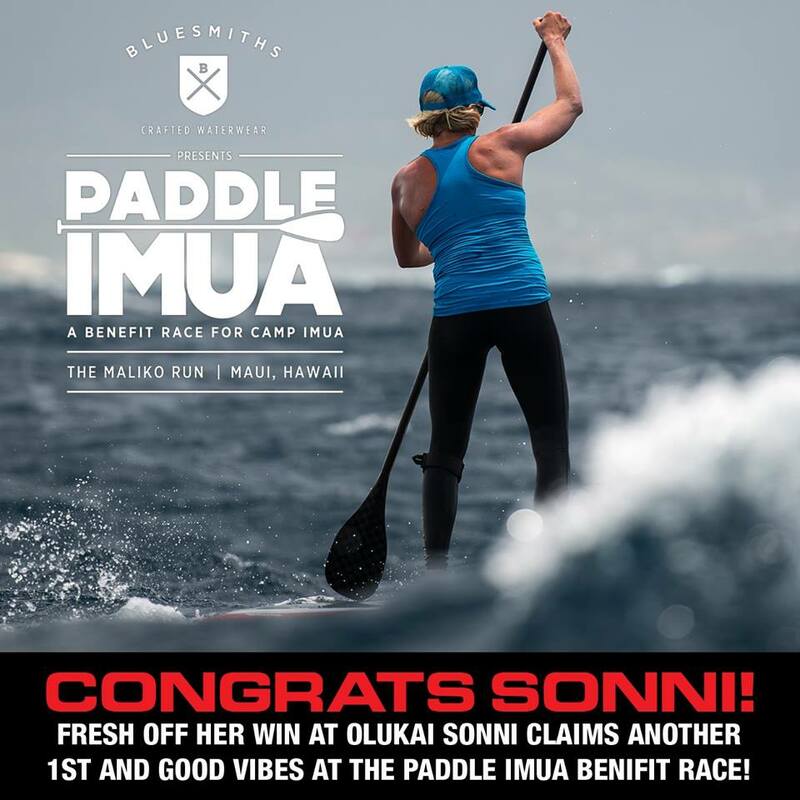 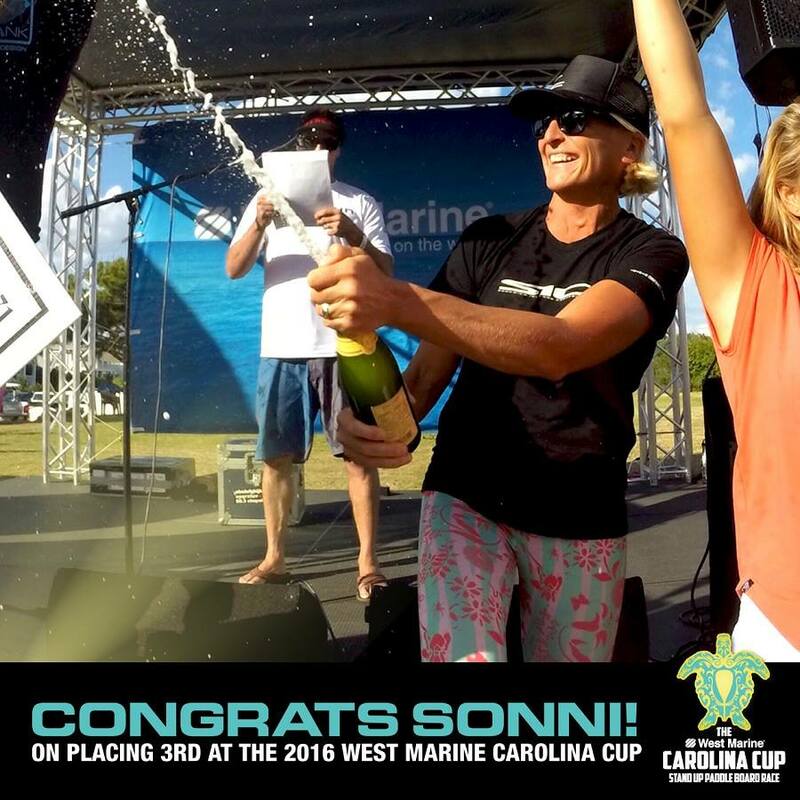 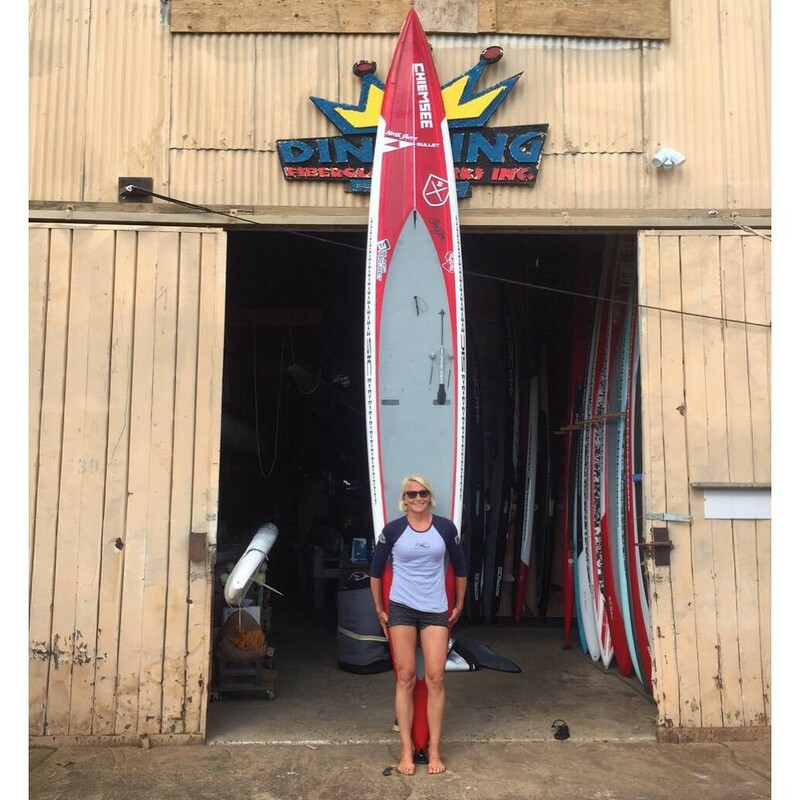 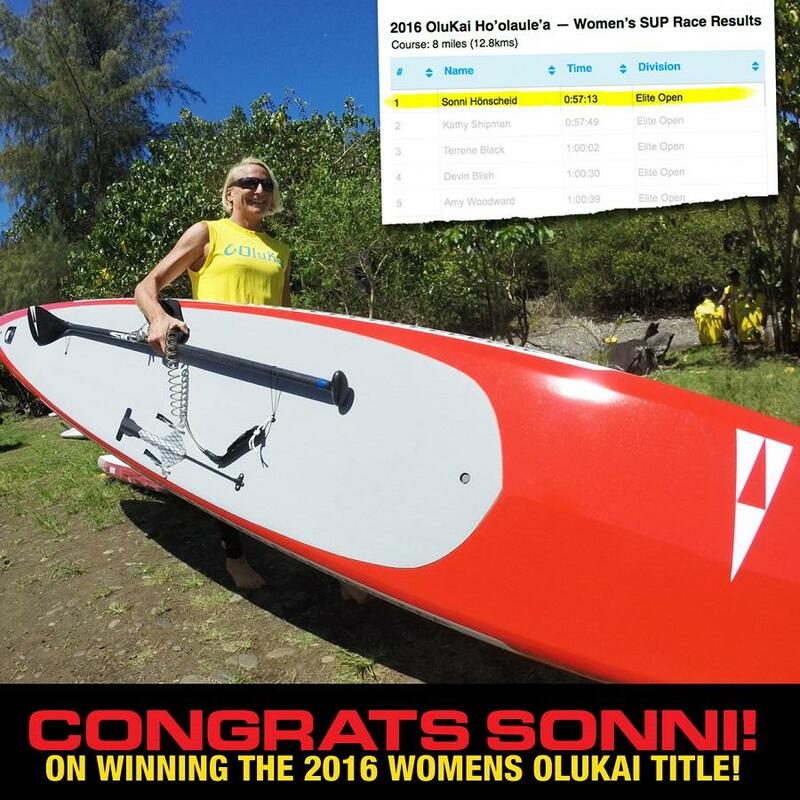 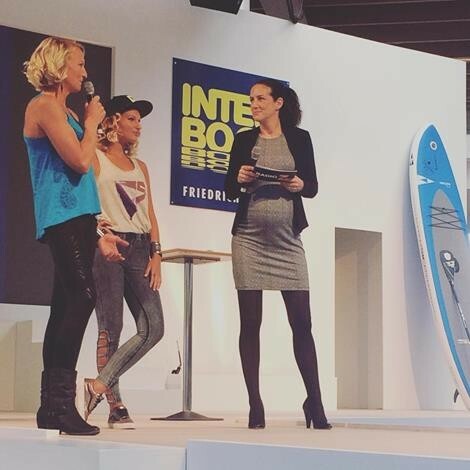 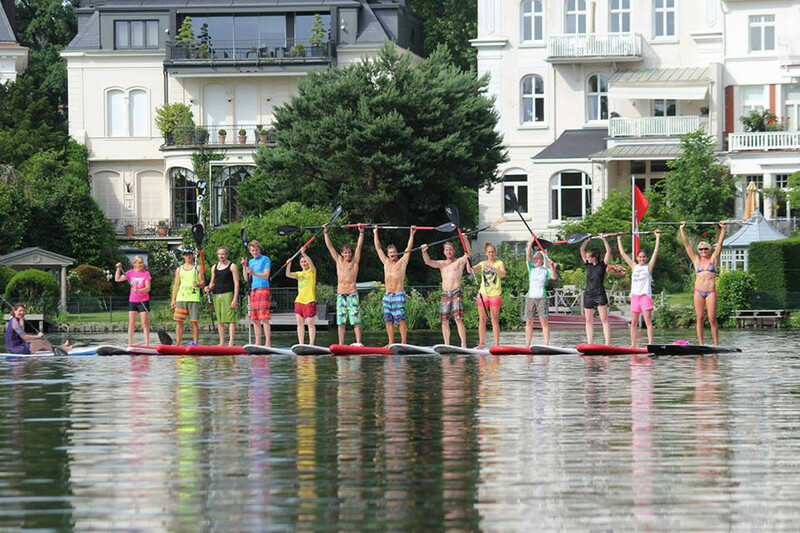 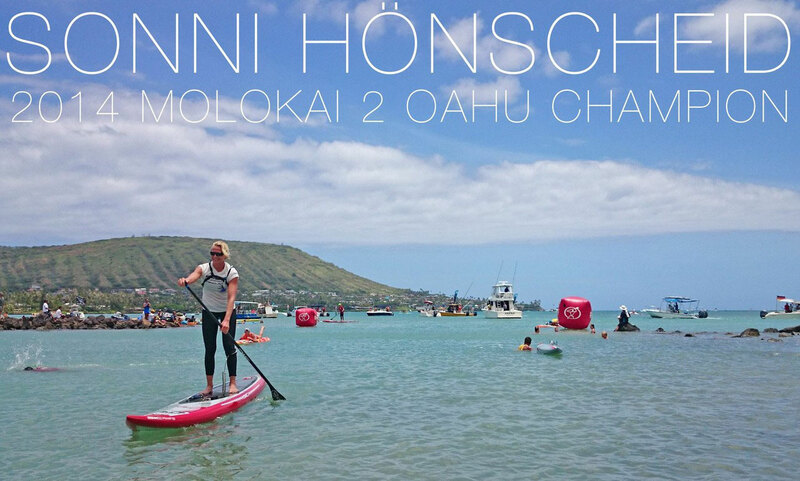 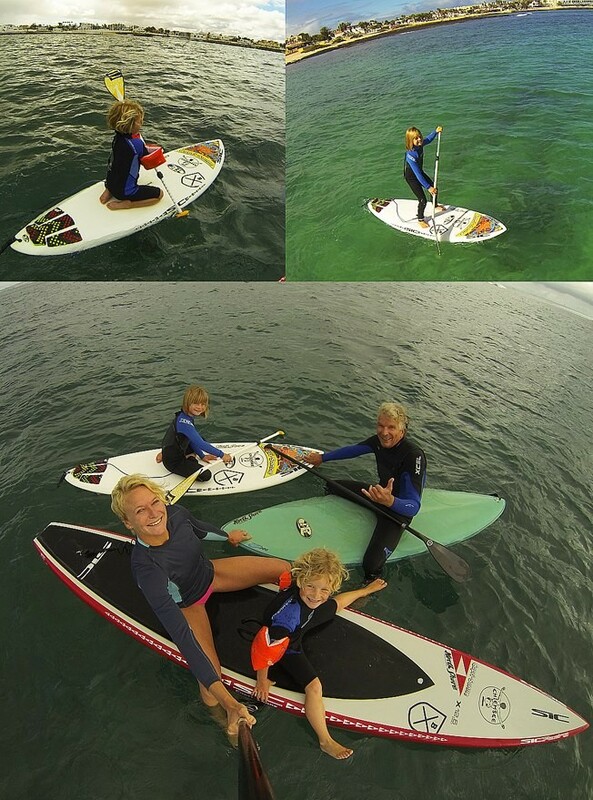 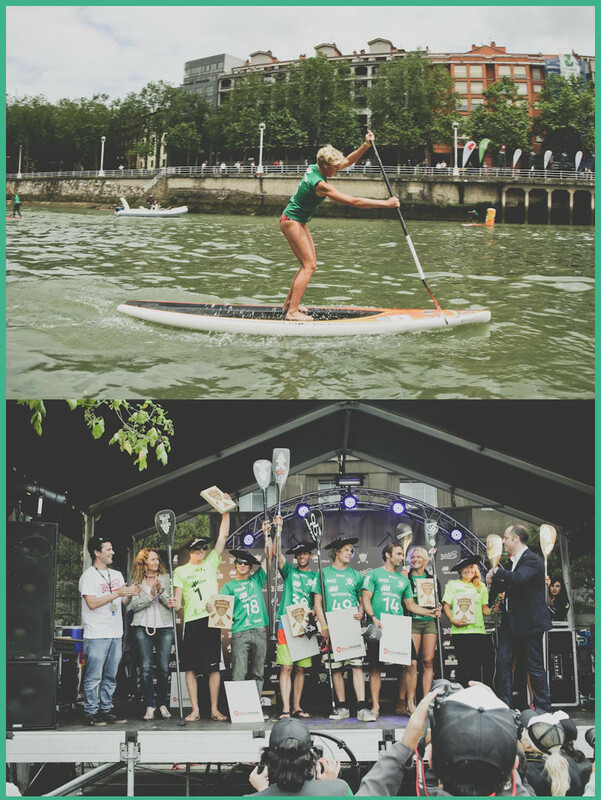 "Meanwhile Sonni surprised quite a few with her win (though not everybody :-) and has now surely established herself as the world’s best all round paddler. 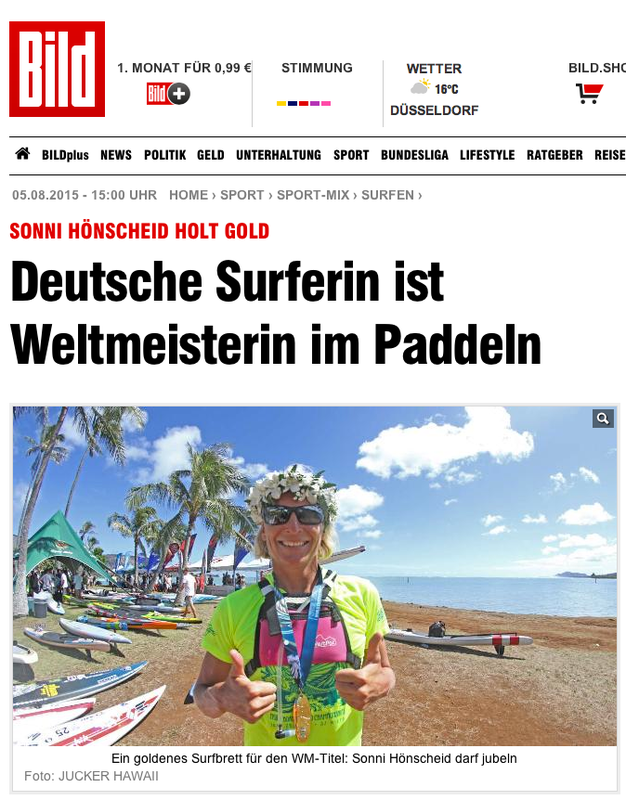 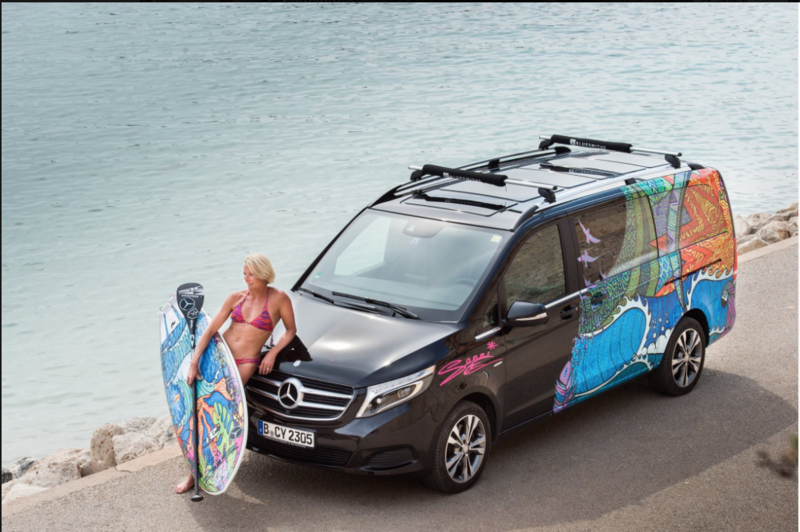 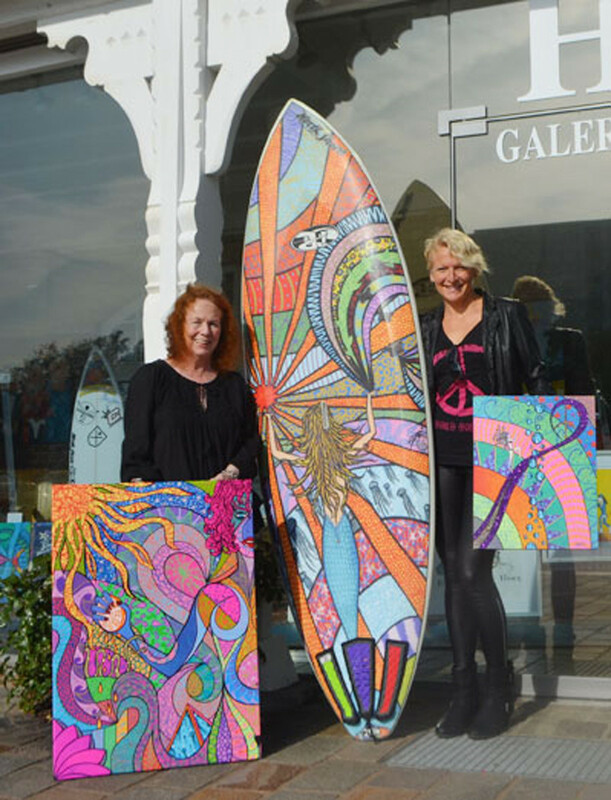 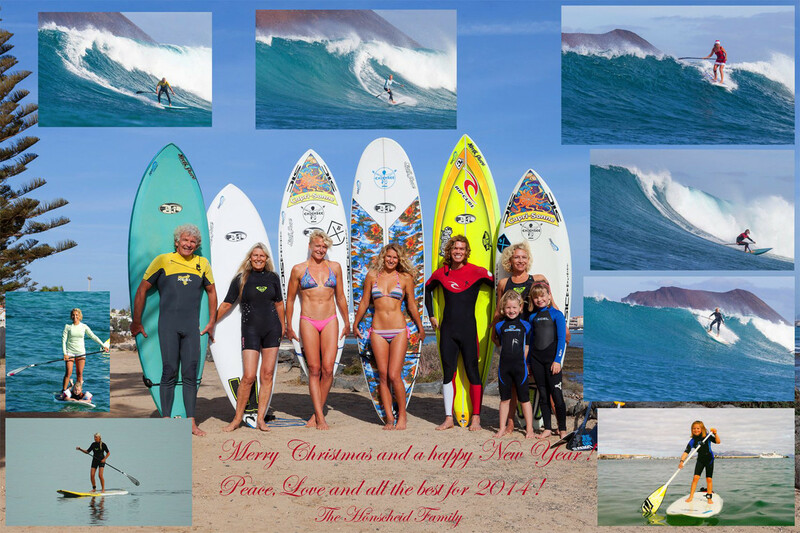 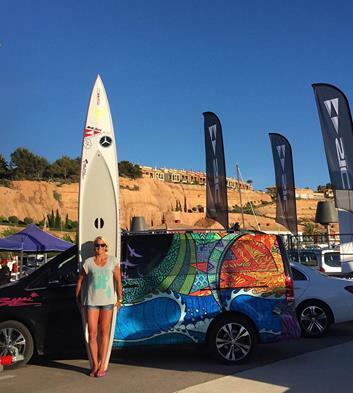 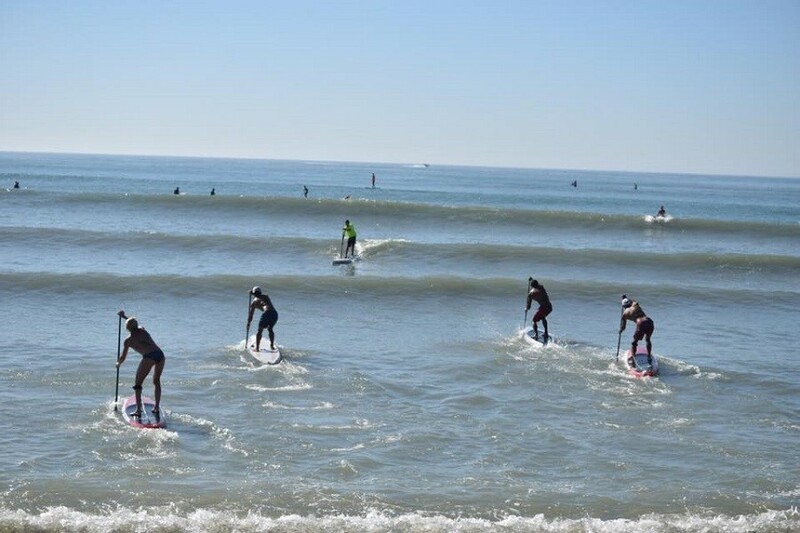 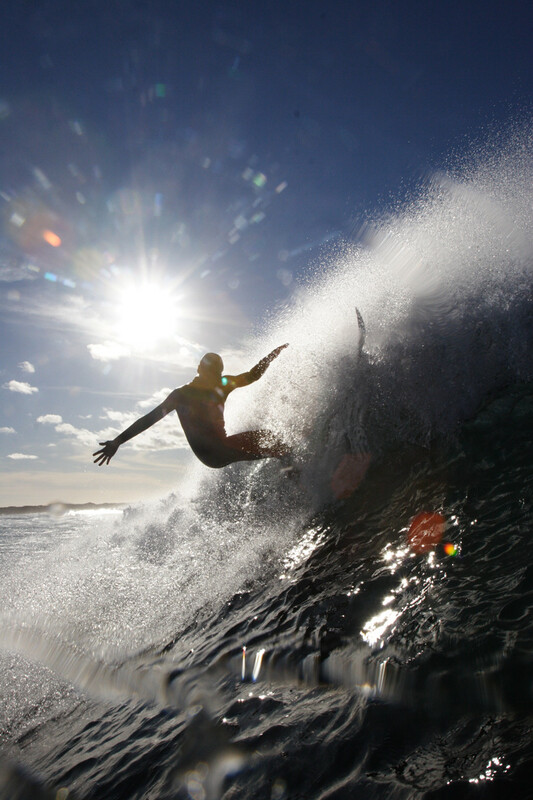 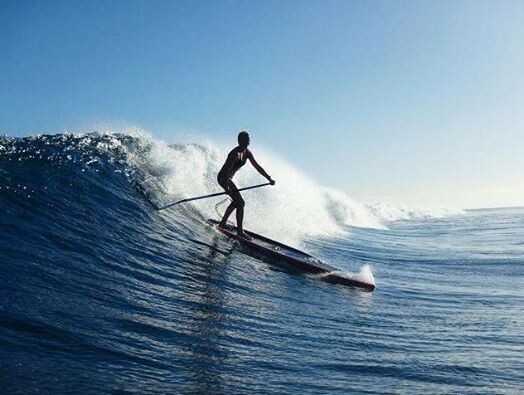 The German, who spends most of the year in the Canary Islands, can hold her own in any conditions: Sonni is a machine in the flat, very quick in and out through the waves, absolutely rips on a surfboard and is now clearly a master of the open ocean bumps." 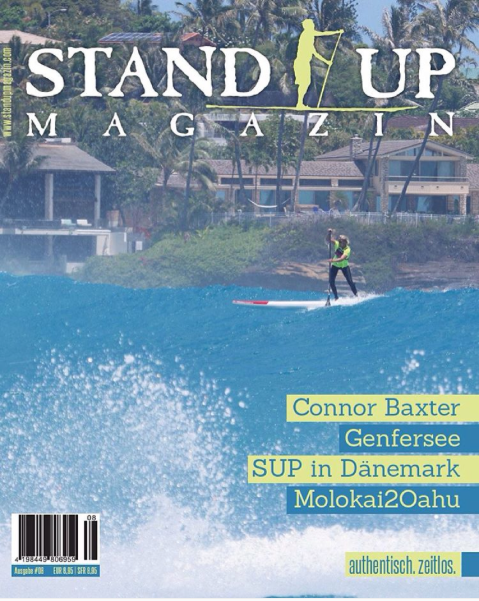 in the french mag "Getup"